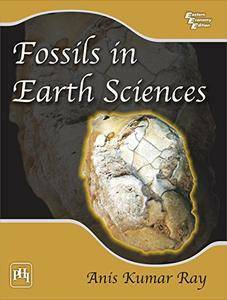 This compact and reader-friendly book introduces students to materials and studies that are gaining importance in the study of fossils. 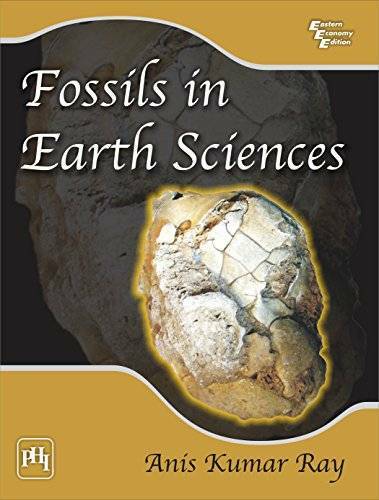 It covers all the important branches of palaeontology and provides up-to-date and detailed analysis of the principles of palaeontology, systematics, palaeocolgy, evolution, invertebrate and vertebrate palaeontology, palaeobotany, and micropalaeontology. The text takes a holistic approach to the subject with concrete examples. Primarily intended for undergraduate and postgraduate students of Geology or Earth Sciences, the book will also prove useful for Zoology and Botany undergraduates. Geologists, particularly those assigned with jobs on palaeontology, micropalaeontology, palaeobotany will benefit from the text. Finally, students and research scientists intending to work with Indian problems concerning palaeontology should find the book beneficial.